The Wolfie Special -- Designed and Refined by a Guitar Demigod! 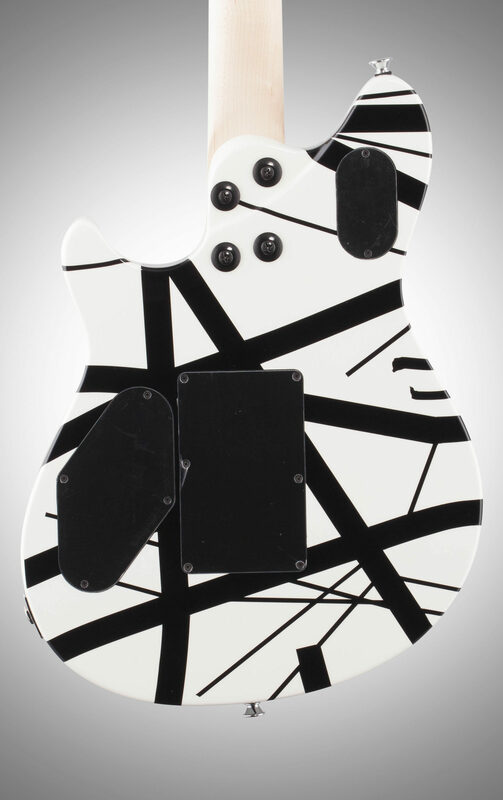 The EVH Eddie Van Halen Wolfgang Special is an exceptional high-end electric guitar, designed and refined by one of the greatest guitar players of all time. 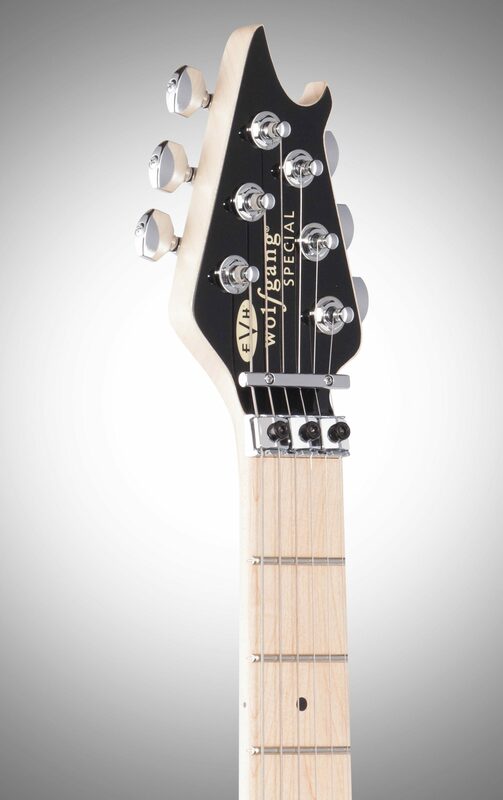 No mere collector's item, the Wolfgang Special was designed with the needs of true musicians in mind. This Wolfie combines a lightning-fast neck design with two proprietary EVH humbucking pickups to create a guitar that will inspire you to a whole new level of musicianship. The EVH Wolfgang Special is a simplified adaptation of the celebrated EVH USA Wolfgang, with a solid basswood body and a beautiful arched maple top. 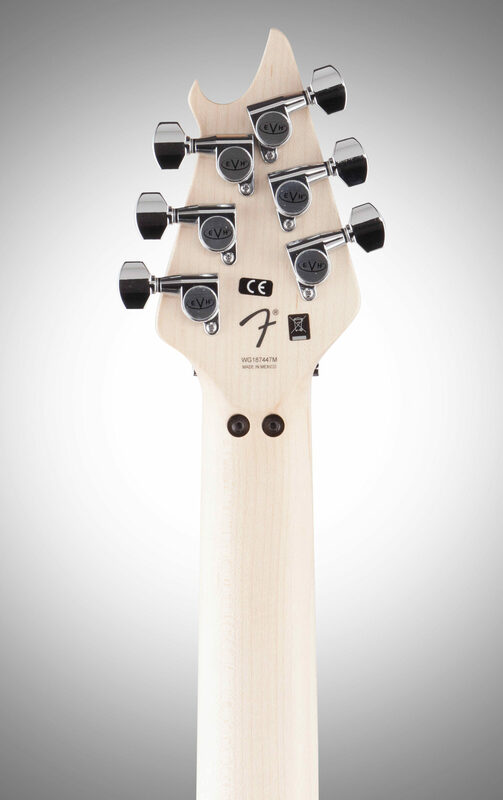 The neck is carved from a single piece of high-grade quarter-sawn maple. The fingerboard is crafted from maple or ebony depending on the finish you choose, with a 12-16 inch compound-radius cut -- which means that every note will intonate evenly at every point in the fretboard, even through your most savage bends and tremolos. It is set with 22 frets with "vintage" size specifications. You'll also feel immediately comfortable with the standard 25.5-inch scale length. The nut is a Floyd Rose R2 locking nut, measuring 1.625 inches across. 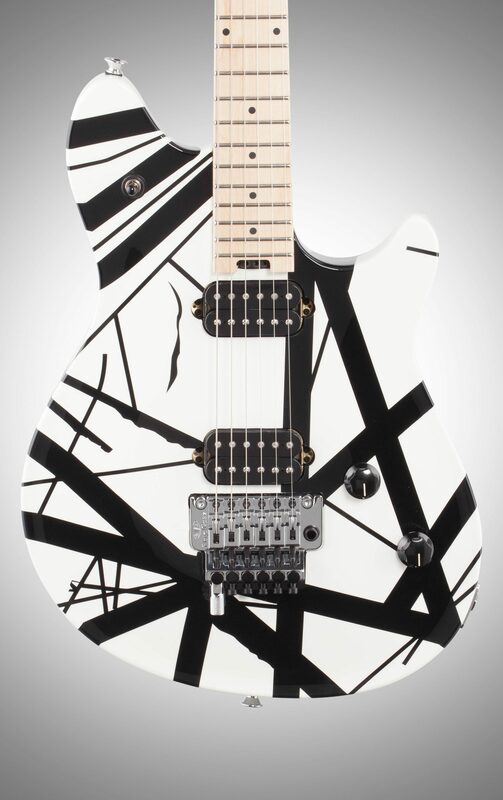 The EVH Wolfgang Special lends itself to expressive playing, with its EVH-branded Floyd Rose authentic locking tremolo system -- complete with the pre-installed D-Tuna drop tuning system designed by Edward Van Halen himself. The EVH D-Tuna is a patented design that puts a string locking screw switch on the saddle of the lowest note on the bridge. With this, you can simply flip the switch to drop the E string down a whole step to D, so you can fret your power chords even faster. When you want to switch back to a standard tuning, just flip the switch and you're back with no loss to tuning stability on the string. A simple but ingenious innovation! It's really no wonder that so many great guitarists have been using the D-Tuna since it was introduced in the early 1990s. 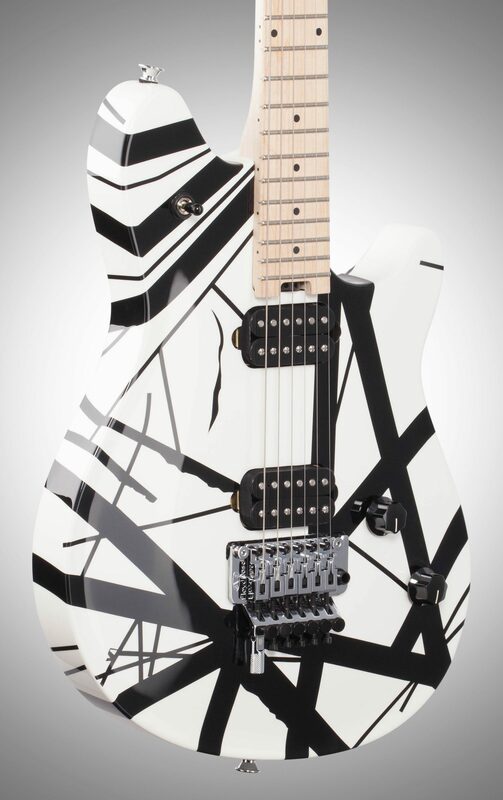 A set of black EVH-branded tuning machines completes the top-shelf hardware on this beast. 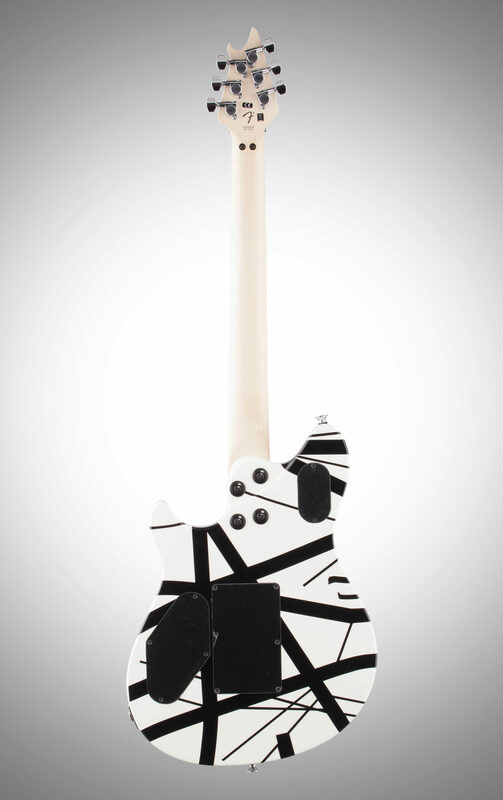 The electronics on your EVH Wolfgang Special are the result of no less innovation. The design process for these custom humbuckers allegedly went through more than 80 prototypes before EVH himself approved them for release. Through a clean amp, you'll marvel at their sparkling response, rich in overtones and perfectly suited to a heavily chorused clean sound. Then, as you apply more and more crunch to your signal, you'll have your breath taken away by the character these pickups impart to sustaining leads and shred sounds. The two Bourns pots onboard offer you a wide spectrum to craft the tone and level you need, and a standard 3-position switch lets you combine or isolate the pickups. A spellbinding EVH Eddie Van Halen Wolfgang Special model with a gorgeous arched top basswood body and flame maple top, crafted in EVH's Mexico facility with a re-imagined design that delivers more guitar at greater value than ever. 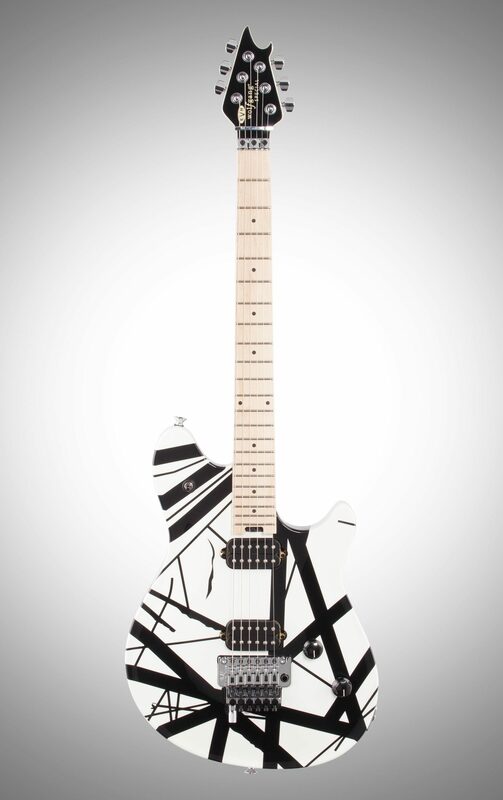 Features include a quartersawn maple neck with an oil finish and special Wolfgang profile, smooth and fast compound-radius maple or rosewood fingerboard (12"-16") with comfortably rolled edges and 22 jumbo frets, dual EVH Wolfgang direct-mount humbucking pickups, two domed black control knobs (master volume, master tone), EVH Floyd Rose bridge and locking nut, and EVH tuners. 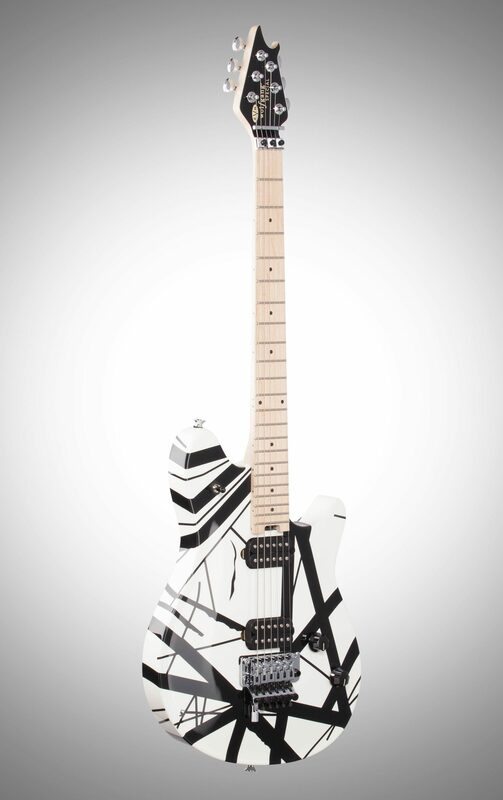 Overall: Ok, so a I bought the EVH Wolfgang Special. Pulled it out of the box and it was absolutely gorgeous. It's a beautiful guitar. I loved the stealth black paint on the body and the neck was silky smooth. Here is my drawback: I'm a Les Paul player. I wasn't expecting it to feel like a Les Paul. I actually bought the guitar as a second guitar in case of string breaks, etc. I played the EVH at rehearsal the other night. The tone is superb on either pups. It cleans up very well by rolling the volume back. My only negative about this guitar is it just felt uncomfortable to play. That is only because I have solely played Les Pauls for years now. I am sending it back to order a Custom Lite Les Paul. ONLY because it just didn't suit my playing style. I didn't like that fact that the Floyd Rose can only dive bomb and you can't pull pack on the Tremolo bar because the FR sits on the body. Please, don't take my criticism of this guitar as the guitar is not a good guitar. The build is of high quality coming from Mexico. The neck is fast. But again, the only reason I don't like the guitar is because of how it felt to me personally. You may like how it feels. To each his own, right? Don't be afraid to buy the guitar. It's a quality made instrument! I didn't have any interaction with the factory but I gave it a 5 anyway. The only 3 star was ease of use because of how it felt, again. Overall: I used to have a favorite guitar and now I have a new favorite and the EVH Wolfgang special is it. This guitar is phenomenal straight out of the box. The tone, neck. Tremolo. All. 5 stars plus. If you are looking for a new axe I highly recommend this baby. Style of Music: Rock, all! !